Writing times on your calendar? Check. Coming up with ideas for blog posts can feel a bit daunting. 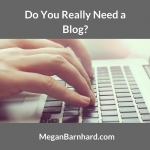 It’s probably the second biggest reason many business owners give up on their blogs, right after not having enough time. 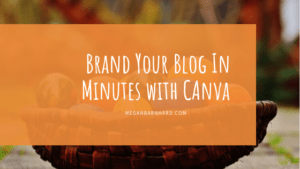 If coming up with topics for your blog is proving to be a big challenge, I would hazard a guess that you’re putting too much pressure on yourself to be original. That’s right. Your blog shouldn’t be completely unique. The purpose of your blog is to help your customers and potential customers with the issues they have. And many of those customers will be struggling with similar issues. Whether you’re a weight loss coach, a realtor, or a photographer, your customers and potential customers are up against the challenges that all people trying to lose weight, buy houses, or look good in pictures are up against. Just because you have a unique way of solving your customers’ problems doesn’t mean your customers’ problems are unique. Does that make sense? The reason this is so powerful is because you can research the struggles your customers and potential customers are having in other places. 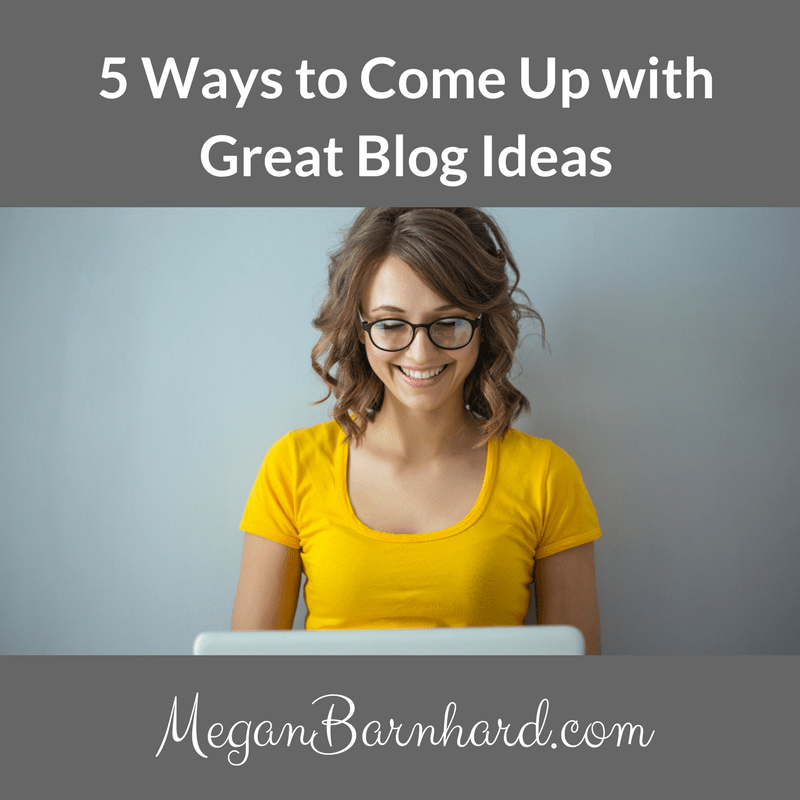 Here are five ways to come up with blog post topics without breaking a sweat. Don’t take other bloggers’ ideas; just look at the topics they’re covering and the types of questions they’re answering. Skim through their posts and see how you would answer the question differently or what advice you would offer. I know a successful photography marketing coach who has developed a really great vlog format: responding to a post in the photography industry. He names the post and author and provides a link to it, and then he goes through and adds value. He does things like give practical how-tos for the advice offered, or explains which parts of the advice are necessary and which are optional, breaking it down for beginners versus seasoned professionals. 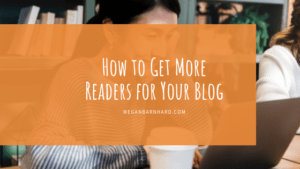 When you look at what other bloggers in your industry are doing, you’re joining ongoing conversations and showing your audience you know what’s current and what’s going on. Yes, you’ll help readers navigate complicated or controversial topics. But you’ll also distinguish yourself and your approach by adding your two cents to the conversation. You’ll become a trusted guide with your finger on the pulse of your audience’s biggest questions. There’s nothing more powerful than asking potential customers exactly what they’re struggling with. You don’t have to be formal with a survey or invest in a market research specialist. Just go ahead and ask folks! I run a free Facebook group for authors together with a book marketing coach. Its purpose is to connect with potential customers for our Author Boss Academy subscription program. In the Facebook group, Ella and I regularly vlog, tackling big questions authors have about writing and marketing. And do you know where these questions come from? Directly from the group! Members are asking questions all the time, so all we have to do is pay attention to what they’re asking and plan how we want to break up topics to address them in easy-to-digest portions. Customers you’ve worked with or are working with are another goldmine of information about what your ideal customers are wondering, worrying about, or wishing they knew. A great practice is to ask for feedback from a customer as soon as you’ve finished working with her so that the experience is fresh in her mind. I use a list of feedback questions that I lifted from an amazing business coach named Jenny Shih—she has a series of resources that are literally called “Steal This!” You should definitely check her out. The questions on her feedback list help you see where your customer was before working with you and what kinds of things she wanted to get out of working with you. That’s invaluable info for the kinds of topics that are on the minds of potential customers right before they’re ready to work with you! Building deep learning and background knowledge about your field by reading books is always a good idea. 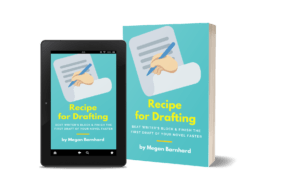 But there’s another reason to check out the latest books coming out about your industry: browsing the tables of contents of those books is a great way to come up with blog post topics! This is a strategy I learned from podcaster and all-around-entrepreneurial superstar Pat Flynn. He recommends coming up with blog post topics by browsing the TOC of a book on the topic you want to write about. For example, if you design websites, maybe you’ll look at newer books about website design. 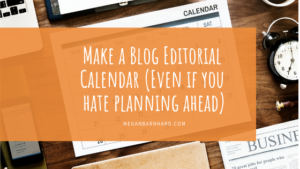 Each item in the table of contents—choosing a color palette, setting up hosting, creating a landing page—is a potential blog post. Or maybe even a series if it’s a complicated topic. When I was writing a blog about educational writing aimed at parents and high school students, I was always browsing for articles about changes in educational policies and trends. On the one hand, this allowed me to use the strategy I told you about in #1, adding my own two cents to an on-going conversation in my field. On the other hand, it allowed me to stay abreast of new developments and to guide my customers through them. Back in 2015 when there were some major changes to the SAT, I was able to explain those to my audience and help them feel less stressed and lost about the process. I did the research and shared the most important answers to the questions I knew my audience would have. I was offering them vital information that I’d gotten right from the source, but I filtered it through the lens of what I knew they would care about most. Bonus: I became even more of a trusted source because families knew I was looking out for them and telling them how they needed to navigate this big change. Don’t be afraid to read other people’s books and blogs, thinking it will influence your own thinking too much. Look at how many strategies I offered you here that I learned from other people. 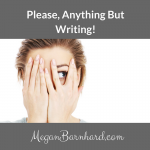 I’m adding my own expertise by telling you how you can use these strategies to blog, but I didn’t invent them all! Of course, make sure you’re choosing content that would be helpful and relevant to your audience, and don’t steal someone else’s work—link to it. Talk about what influences you and how you learn from others. This will actually help your audience see you as someone who is always learning and increasing your knowledge. Isn’t that a trait we want in the people we hire? That they have their fingers on the pulse of their fields? That they share the best ideas, not just their own ideas? Being generous is the best policy. I always think of that scene from Miracle on 34th Street. A shopper asks Santa where to find something in the department store. Santa tells him, but adds that the item is less expensive at the competitor’s department store. The customer then wants to buy the product from the current store! He feels that this store is looking out for him, and he wants to reward it with his loyalty. Choose any one of these five strategies and get started. Jump in and do research. Look for 5 topics to write about. Then move on to the other methods. Take them one at a time and for each one, set a goal of finding 5 topics. 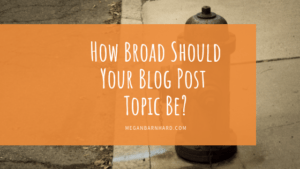 If you use all 5 methods, that’s 25 post topics! Tell me which strategy you’re going to try first. Why did you choose this one? Then come back and let me know how it worked! I’d love to hear what worked for you or where you had questions!